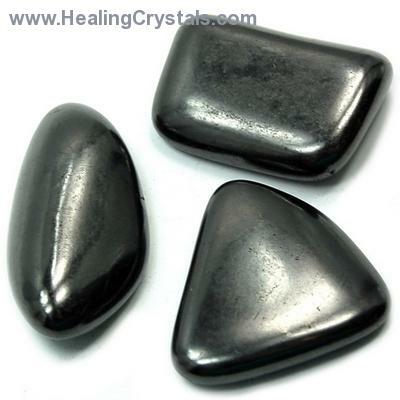 Can you tell me more about Shungite? "Do you know anything about Shungnite? Does it have any healing properties?"